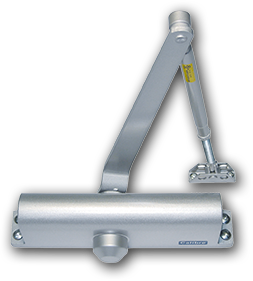 The principals of Calibre Door Closers have established a solid reputation for quality, value and service. 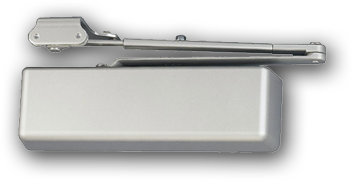 Our goals have always been to find good customers and build relationships based on honesty, shared objectives, and common values. 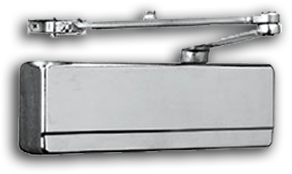 We sincerely look forward to hearing from you, and would welcome any inquiries you may have for us. 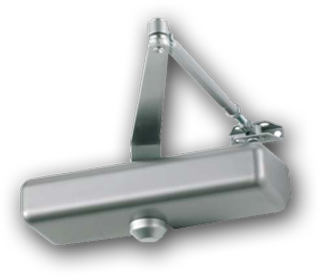 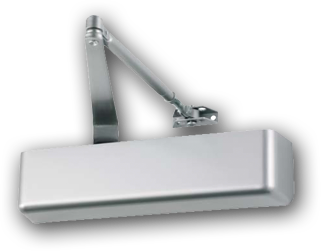 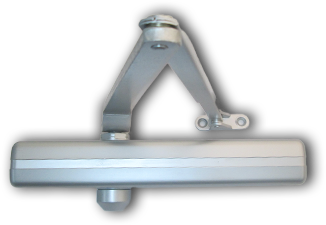 Retrofit Kits engineered to render existing Floor Checks and Overhead Concealed door closers inactive for pivot function only.